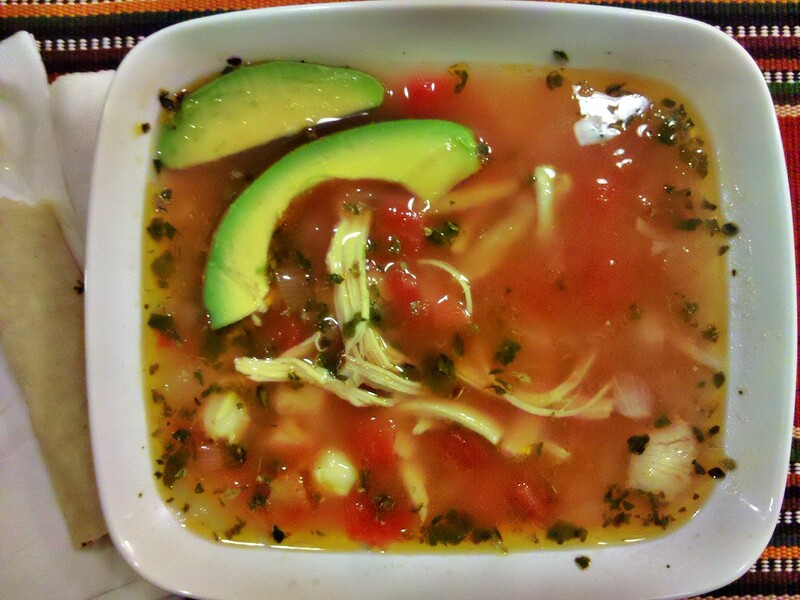 Add some spice to your summer with this hot chicken posole. Eat with warm rolled up corn tortillas. Serves 8. 3 10-ounce cans diced tomatoes with green chilies. This will make your posole spicy hot. To make it less spicy get 2 cans with the chile and 1 without. 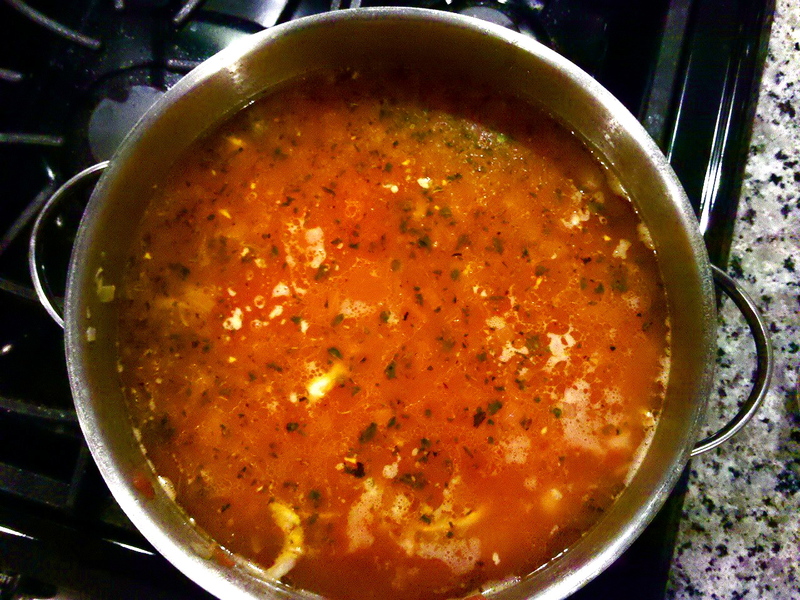 In a large saucepan of at least 6 quarts, heat oil to medium and add the onion, garlic and pepper. Cook, stirring occasionally, until it begins to brown about 15 minutes. Add the broth, tomatoes and chicken and bring to a boil. Simmer until chicken is cooked through 12 to 13 minutes. Reduce heat to low, remove chicken and let cool for several minutes. Cover your soup. After your chicken is shredded add back into the soup along with the hominy, oregano and lime juice. Increase heat to high and bring to a boil. Warm up your corn tortillas on a hot skillet. 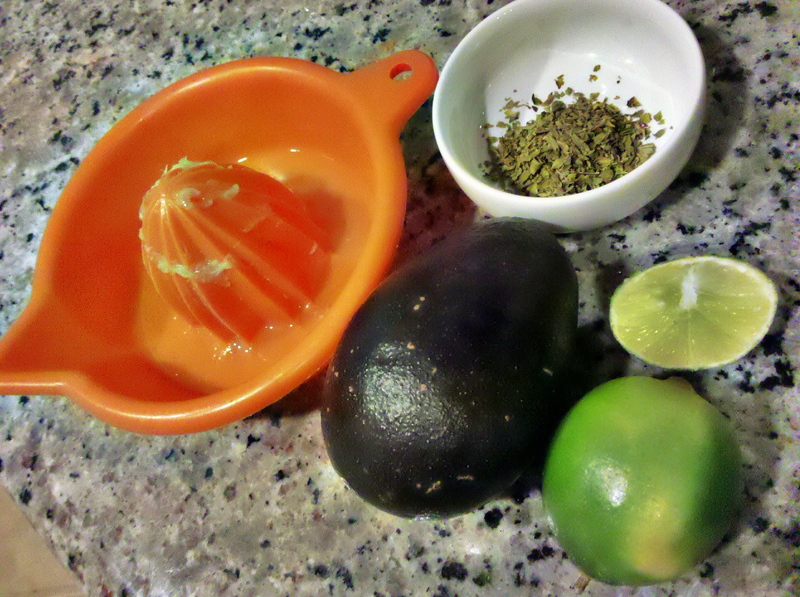 Serve posole topped with sliced avocado or on the side along with oregano and lime wedges. « No recipe wine label – Cannonball! Love posole de pollo. I have to make this again this fall/winter. I love chicken posole! This looks great. I am excited to nominate you for the One Lovely Blog Award! Please pick-up your award at http://beyondthegreendoor.wordpress.com/. Copy and Paste the Award to your blog and follow the rules of acceptance. Congratulations and thank you for having such a terrific blog! Thank you for the nomination and for noticing my blog! I’m honored. I’ll definitely check it out. Love posole! Looks tasty, indeed. Thanks, I made a big pot of it this time as last time it went too fast. Yum! This sounds so good, even with the heat! Thank you! Soup is actually quite refreshing in the summer, oddly enough.